Ok, it's time for us to get a little shallow. Whether we like to admit it or not, most of us are quite fascinated with the world of Hollywood. I do think there are boundaries to be set because just as we are fascinated with the life of Hollywood, there is another world called "life" and we live in it. This post might not have much depth to it...ok, no depth to it. Ha! But when we were putting together this Father's Day blog feature week, we thought it would be fun to give you our "top 10" celebrity dad's. 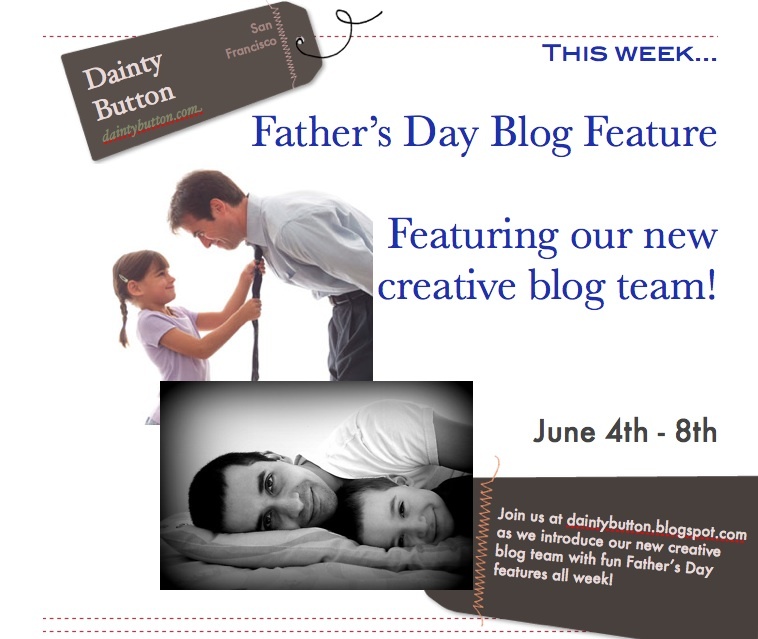 Felicia Dilday, who is one of our newest creative blog team members has put together a great list of "top 10" celebrity dad's. Felicia is absolutely adorable. 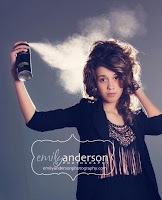 You'll be seeing quite a bit of her on our blog giving hair tutorials, DIY's and anything else we may cook up. Feel free to leave a comment or shout out to Felicia or email us at info@daintybutton.com. We’re all thankful for the time we get to spend with our dad’s, right? 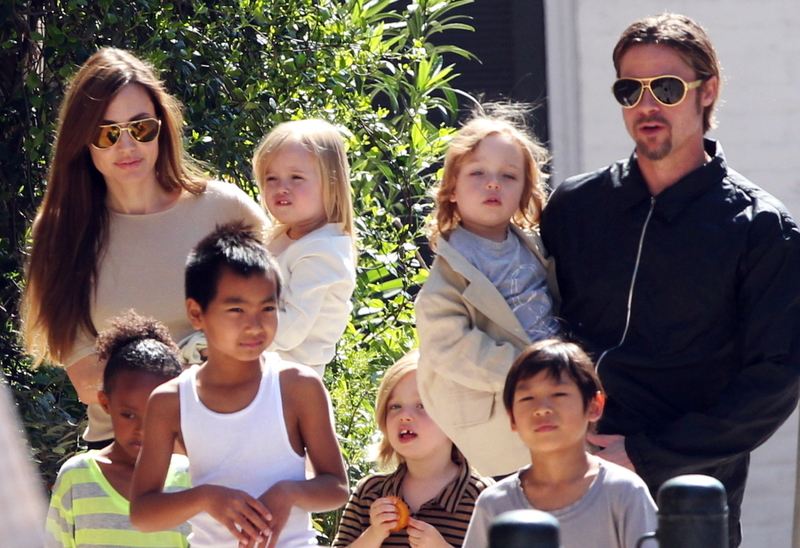 What about the little one’s who live the “glamorous Hollywood life”? Not often do celebrities have time, or should I say more like “make the time” for their children. Today, we’ve chosen the top ten celebrity fathers. So let’s get started! 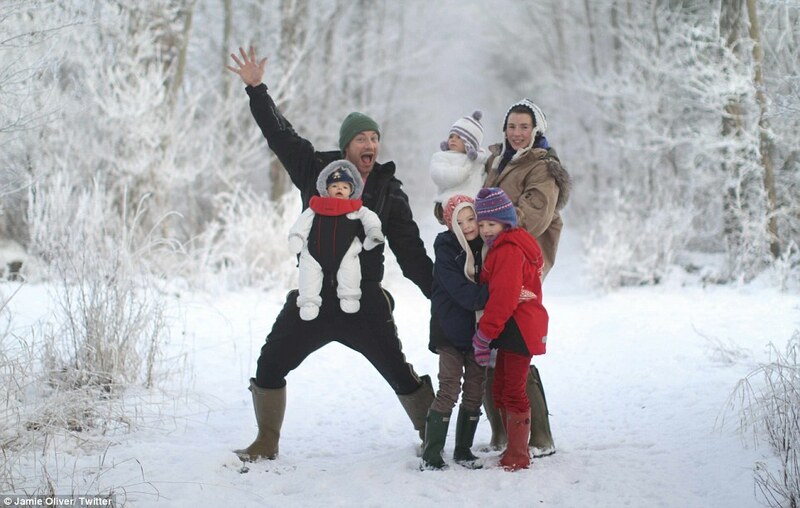 You often catch Jamie out and about with his family doing fun things and having family time. Not only does Jamie Oliver want the best for his children but he also wants the best for yours. I’m sure you’ve seen “Jamie Oliver's Food Revolution” on ABC. On his show, he promotes healthy eating and combating children obesity across America. 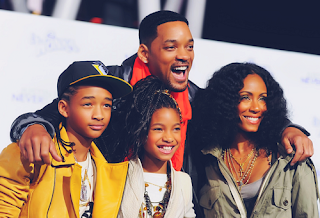 Will Smith is one, if not the biggest supporter of his twelve year old daughter's singing career. He has often got his children to play many roles as his children in the movies he has starred in. 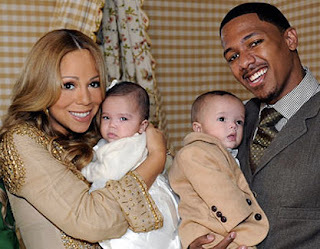 Not only does he make choices to benefit his career, but he also thinks about his family too. 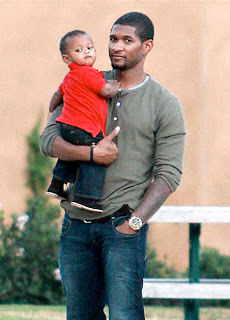 Babies bring out the soft side in everyone, even “cool guys” like Usher. It's nothing new to see Usher at a park swinging with the kids, sliding down the slide right behind them, and climbing the monkey bars. Quality time with his kids is important to him. Ben Affleck might be up for the “Boring Celebrity Dad” award, but in Hollywood, it’s a great thing! You often see him with his wife and kids at a baseball game, park, and cotton candy stands. You know, "normal" family activities. You’ve got to give these parents props. They kept these kids out of the media for as long as possible, and are still trying to keep them out of it as much as possible because of not wanting them to feel like they have to live that “Hollywood lime light” life when they’re older. This husband of a famous fashionista has his priorities straight. Sure he travels the globe kicking some serious booty on the soccer field, but his real passion is raising Brooklyn, Romeo, and Cruz. Seal is a popularly known British soul and R&B singer-songwriter who is always taking time out for his kids. If you’re going to catch anyone on vacation with his family in the summer, it’ll be him. Did any of your "top 10" make our list? We'd love to know who's on yours! It's a pretty good idea and if you want to have a nice presents just look at Women pumps shoes and true Women leather shoes at http://www.cwmalls.com ,you'll like them!